Singapore: Solar Bankers, a mature company that has the world’s slovenly and inefficient energy markets in its sights, has launched SunCoin in an ICO that will ultimately see the firm using blockchain technology to develop decentralized, renewable energy community microgrids. 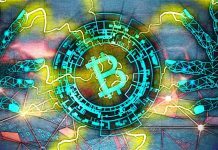 As a crypto enterprise, Solar Bankers is a rare business that is marrying up its own technological innovations with the most advanced blockchain technology to create a disruptive force so strong that even the world’s energy giants won’t be able to resist. 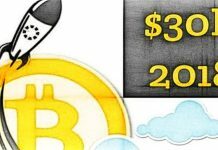 When people buy SunCoin, they’re purchasing a pioneering cryptocurrency that is one of the first to be built on the SkyLedger Blockchain platform. 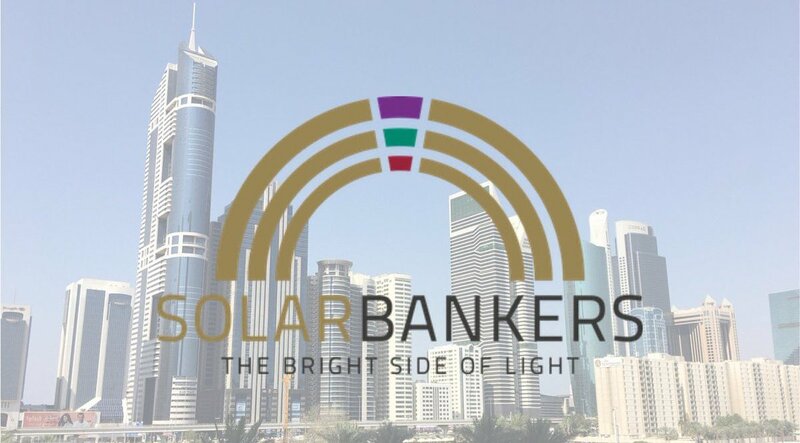 The Solar Bankers team chose SkyLedger because it offers near-instant transaction processing, greater security, much better scalability potential and is more environmentally friendly than the Ethereum platform that has been chosen by the majority of ICOs to date. By leveraging the extremely efficient solar hardware developed by a team led by CTO, Dr. Carlo Maragliano, Solar Bankers aims to make small-scale solar energy production profitable for businesses and households throughout the world. At the same time, Solar Bankers is developing a blockchain-based, decentralized, peer-to-peer energy market that will enable people to create their own community microgrids. Through these, renewable energy producers will be able to sell their excess electricity to neighboring energy users. “We’ve spent years developing Solar Bankers energy-generating technology and have succeeded in creating one of the world’s most efficient photovoltaic systems,” said Dr. Carlo Maragliano, CTO of Solar Bankers. 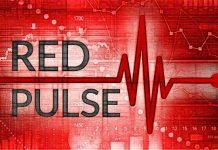 “We’re currently undertaking pilot projects in Dubai, Turkey, and China before finalizing the manufacturing arrangements and bringing our range of products to market. “The launch of SunCoin in an ICO is the first step in the second part of our mission, which is to create the world’s first peer-to-peer renewable energy marketplace. “Once up and running, people will be able to use SunCoin to trade energy within our network of renewable energy community microgrids and also to purchase Solar Bankers’ renewable energy hardware. The SunCoin ICO launched on 22nd November and is set to run for one month. However, there are bonuses of up to 40% available for early SunCoin buyers, giving a strong incentive for people to invest early. 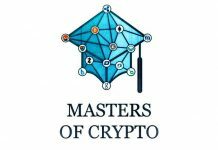 More information about SunCoin and the ICO can be found at solarbankers.com. The whole Solar Bankers system is comprehensively explained in this video. 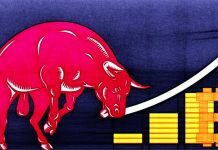 Bitcoin Enters a New Bullish Cycle? 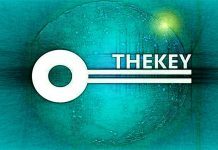 TheKey (TKY) – Huge Gains in 2018?